Health is a vague term, since it can be applied to so many different aspects of your physical well-being. For the sake of this article I’m going to assume that for most of you “good health” means feeling energetic, physically able to do everyday tasks with ease, clear minded, and devoid of any physical illness or disease. I’ll also assume that your idea of good health means maintaining this status for as long as possible into old age. 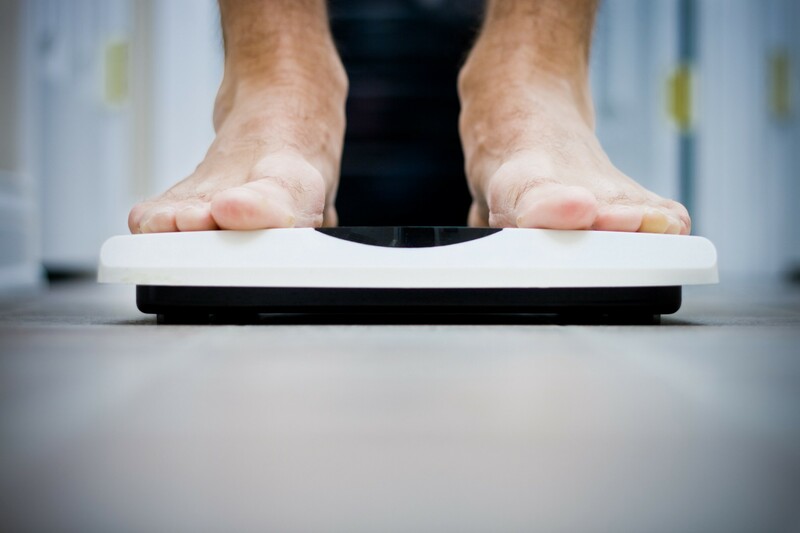 No matter what you weigh, if you aren’t getting the majority of your calories from Real Food, exercising vigorously 3–5 days per week, avoiding prolonged periods of sitting, getting 7–9 hours of sleep, and maintaining strong social relationships, then you could be healthier. For every person there’s a range of weights which are near ideal, probably within 5–10 pounds (I’m speaking only from experience, science doesn’t know this for certain and neither do I). Within that range you can start to consider secondary goals if you wish, like getting down one more size or bulking a bit at the gym. These things have little to do with health, but “ideal weight” means different things to different people.